Public health has been defined as the activity and outcomes associated with “the science and art of preventing disease, prolonging life and promoting health through the organised efforts of society” (1, 2). The public health function involves mobilising local, national and international resources to focus resources, policies, services and wider societal processes to promote improved health and wellbeing in the population. The three key domains of public health defined by the Faculty of Public Health are health improvement, improving health services and health protection. 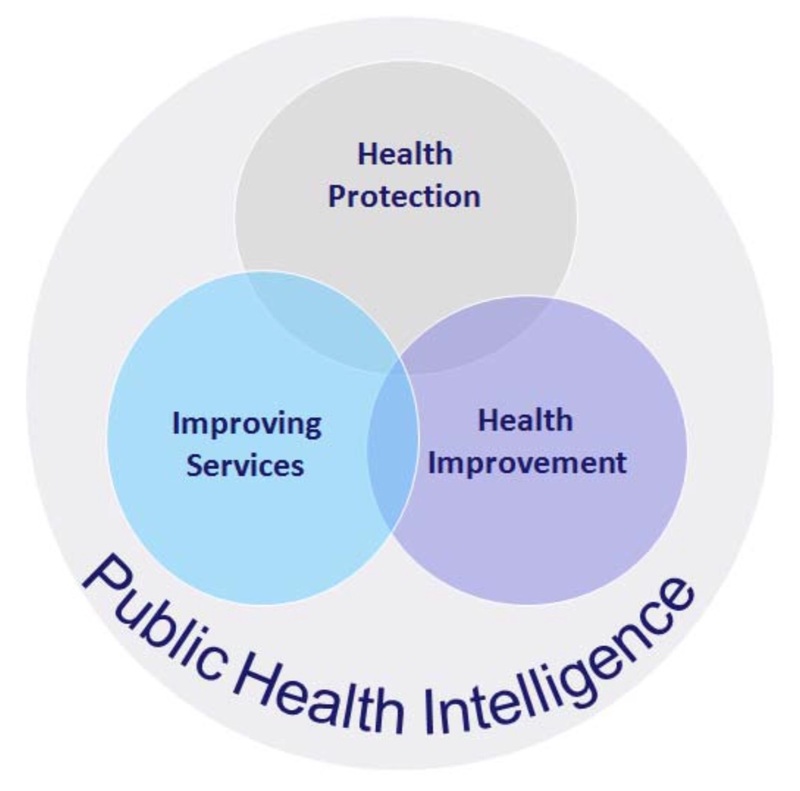 A fourth area comprises public health intelligence and evidence: the data and research evidence that underpin effective public health policy and practice. What do the domains of Public Health actually encompass? The policy landscape in Scotland is changing. The public health function, with its strong focus on prevention, equity and quality, is integral to health service values and aims in Scotland, and to public services reform. Ministers have asked for a review to determine what the public health function could look like in the future to respond to the challenges and opportunities and to be influential. 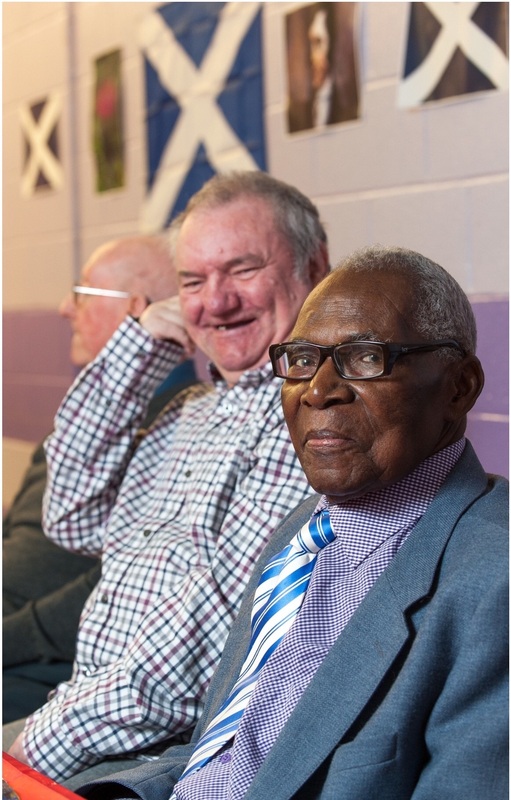 There is a desire for the public health response to develop further, expanding its contribution to tackling health inequalities and securing longer healthy life expectancy for Scotland’s increasingly diverse population. The public health review kicked off in November 2014 and was announced by then Minister for Public Health, Mr Matheson, at the Faculty for Public Health Conference. Incoming Ministers have also endorsed the review. A review group has been established, Chaired by Dr Hamish Wilson, and has been asked to report back to Ministers in 2015. The review group is supported by secretariat from within the Scottish Government which includes me as policy lead for the public health review. There are three core themes of leadership, partnership and workforce in the terms of reference agreed with Ministers. The group felt it was important to get input from a wide range of stakeholders to inform its work. We’ve therefore just completed some initial engagement through an engagement paper and asking for responses to 5 questions on these themes. We are really pleased to have received 117 responses from a range of organisations throughout Scotland. I’ve got an independent analysis company (Griesbach & Associates) helping me summarise the responses and identify the key messages. The review has the potential to have a bearing on how organisations in Scotland deliver Public Health. Participate in the review at the regional engagement event in Dundee on 6 May by registering here. Organised by the Scottish public health network (ScotPHn) this is the first of four regional engagement events. What we hope to do at the engagement events is feedback to participants on what we have had back in the responses, hear something on the local issues and perspectives, and to get you to help us explore some of the emerging themes in the engagement responses more fully. 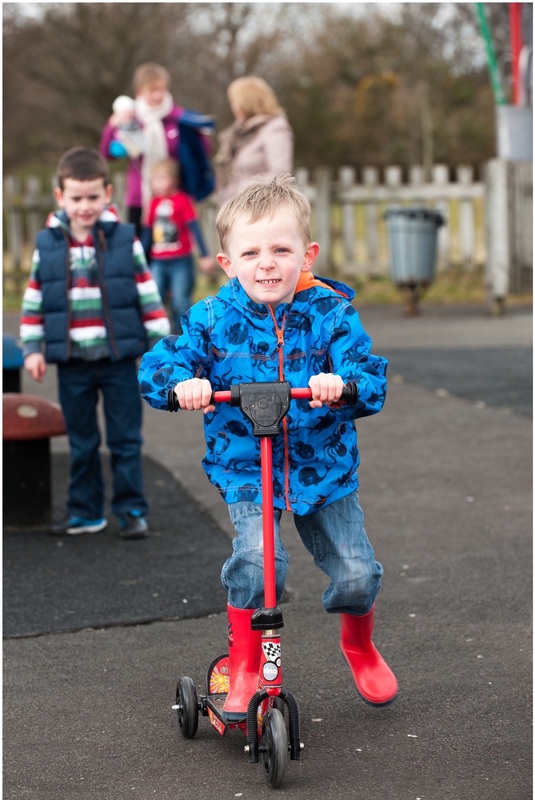 The public health task continues to be to help the whole population realise their potential for health and wellbeing and to help reduce the inequalities gap. This includes helping individuals, in so far as they are able, to take responsibility for their own health and wellbeing and that of others. Preventative approaches are important within this. Given the country’s health record, and the consequences of this for individuals, communities and the country as a whole, the Public’s Health is a major priority for Scotland. To undertake a review of public health systems and the delivery of all public health functions in Scotland with a strong focus on how public health contributes to improving health and wellbeing across the life-course, and reducing health inequalities for the future. 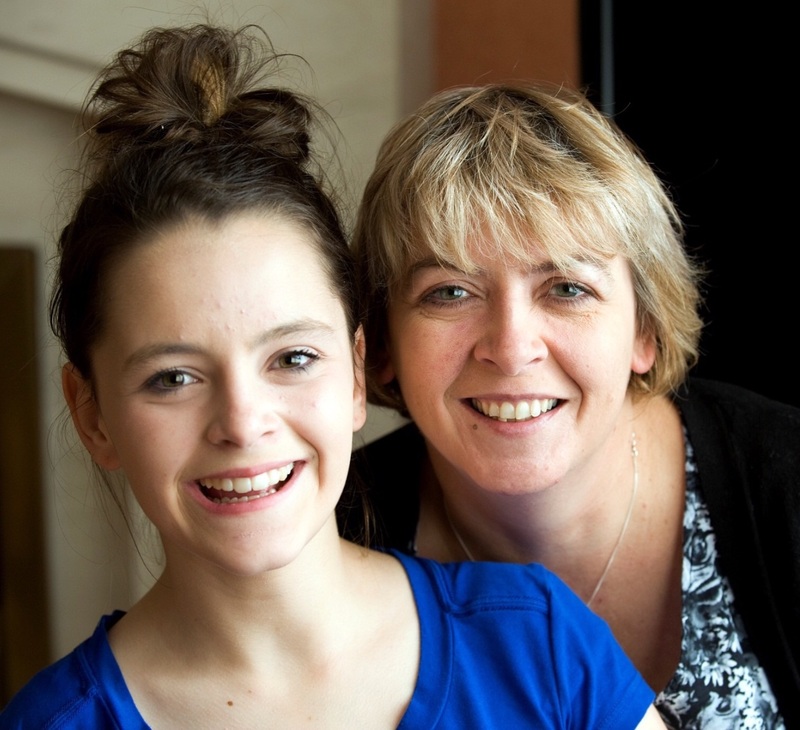 Heather Cowan is Policy Lead for the Public Health Review, Scottish Government. Public Health in England. The Report of the Committee of Inquiry into the Future Development of the Public Health Function. HMSO, 1988.
Review of the Public Health Function in Scotland 1999. Photographs are courtesy of the NHSHS Photo Library. This entry was posted in Uncategorized and tagged public health, stakeholder engagement. Bookmark the permalink.